Take advantage of our services today! We at Mile High Oil & Gas Ltd have a reputation as problem-solvers in this market. We supply high-quality sealing and cementing products for almost any type of service and application. Our integrity is not negotiable; we honor our commitments and we treat everyone with dignity and respect. 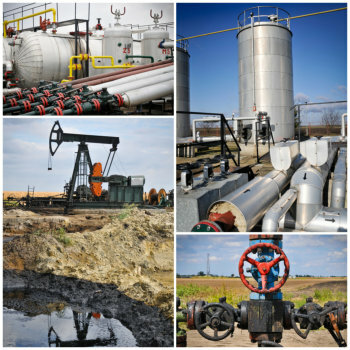 ENEROIL products are of high superior quality, have wide chemical capabilities, operate over a wide range of temperatures, pressures, and speeds, and are easy to install and repair at a reasonable cost. Operation and maintenance costs are reduced to the barest minimum, thus, helping to create value for our cherished customers. Mile High Oil & Gas Ltd is committed to excellence in everything we seek to do. We aim to do business in a consistent and transparent manner with all our clients. You are assured of a great deal of trust in matters concerning sensitive and confidential information. Mile High Oil & Gas Ltd’s integrity and fair dealing are vital in winning and maintaining such trust. Doing business with us enables foreign companies to achieve their local content requirements and, at the same time, assure them of superior quality products. We look forward to a very viable business relationship and we are ever ready to meet your technical team in person for a presentation or for other detailed information if needed. Contact us online!